Q Train. Manhattan Bridge. New York City. 2017. 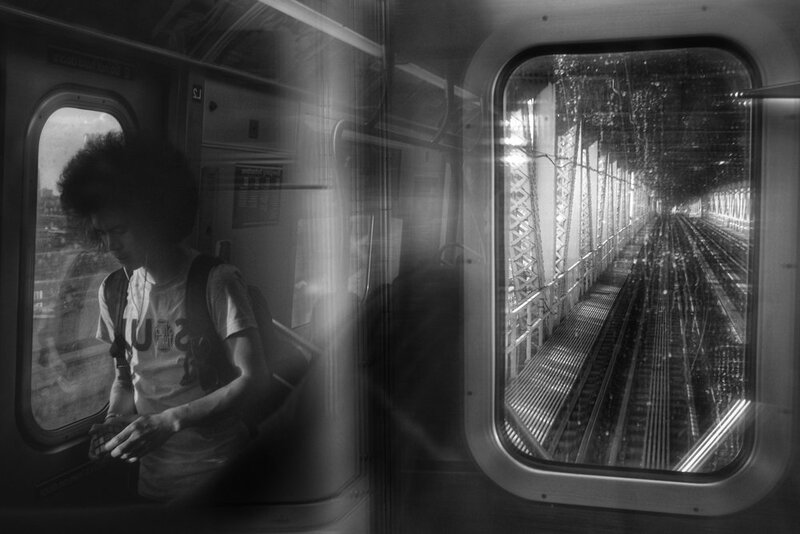 N Train. 8th Street to Canal Street. New York City. 2016. 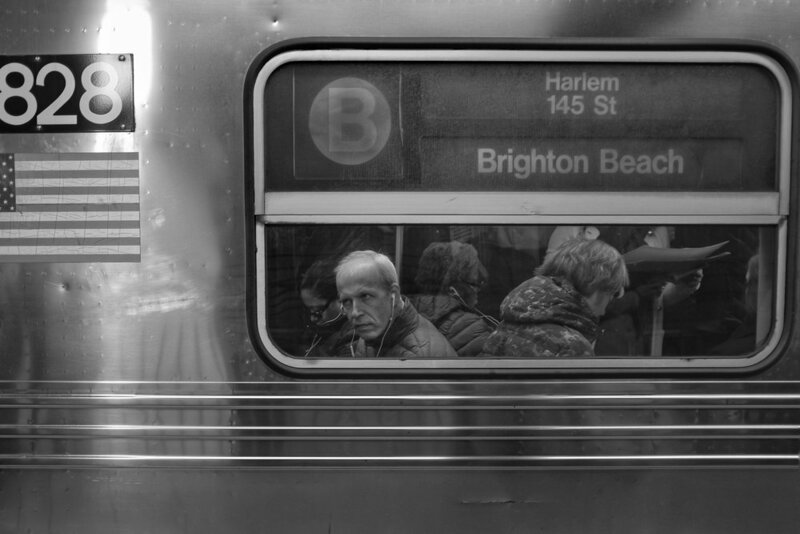 Brighton Beach B Train. Dekalb Avenue Station. Clinton Hill. Brooklyn. New York. 2016. E Train. Canal Street Station. TriBeCa. New York City. 2016. Canal Street NRQ Station. Chinatown. New York City. 2016.